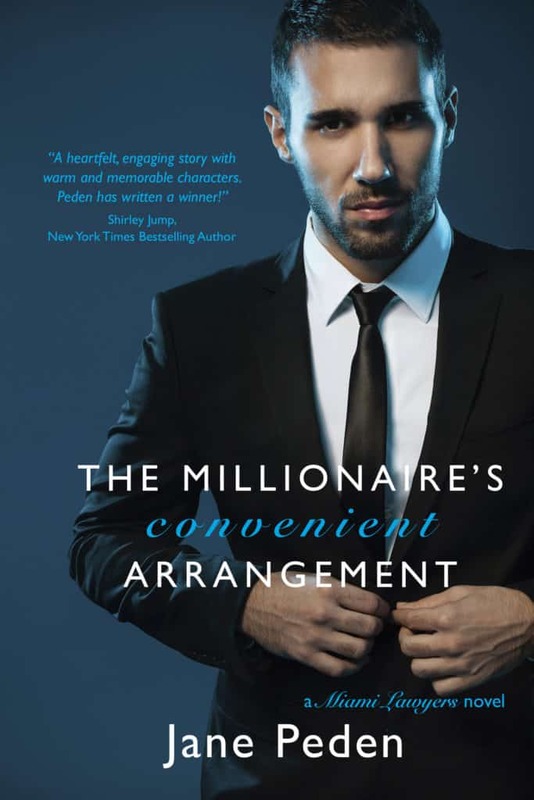 Mr Media is recorded live before a studio audience of people who hope Ari Gold will have one last fling with Dana Gordon in the upcoming final season of “Entourage”… in the new new media capitol of the world… St. Petersburg, Florida! Name me one female character on TV who can dish out abuse as well as “Entourage” character Dana Gordon and still look really, really hot. No, I can’t think of anyone else, either. 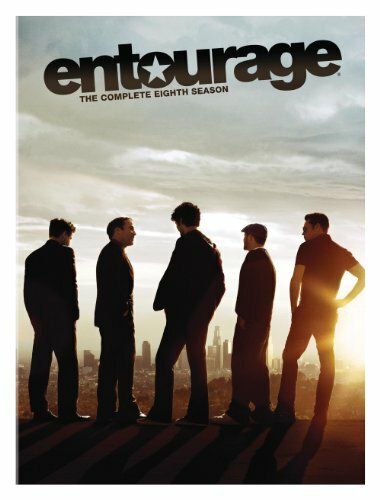 Order ‘Entourage: The Complete Eighth and Final Season,’ available from Amazon.com by clicking on the DVD cover above! 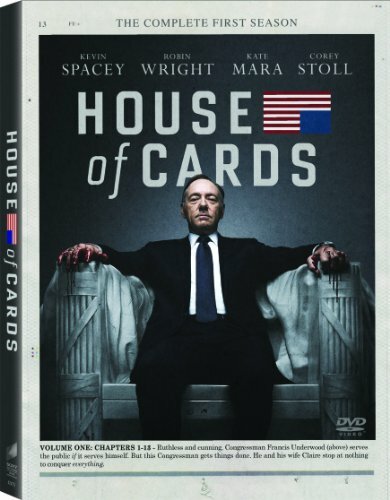 Order ‘House of Cards: Season 1’ co-starring Constance Zimmer, available from Amazon.com by clicking on the DVD cover above!